Jewelry Styles for the Medieval and Modern! We specialize in Viking Wire Knit and Beaded jewelry. 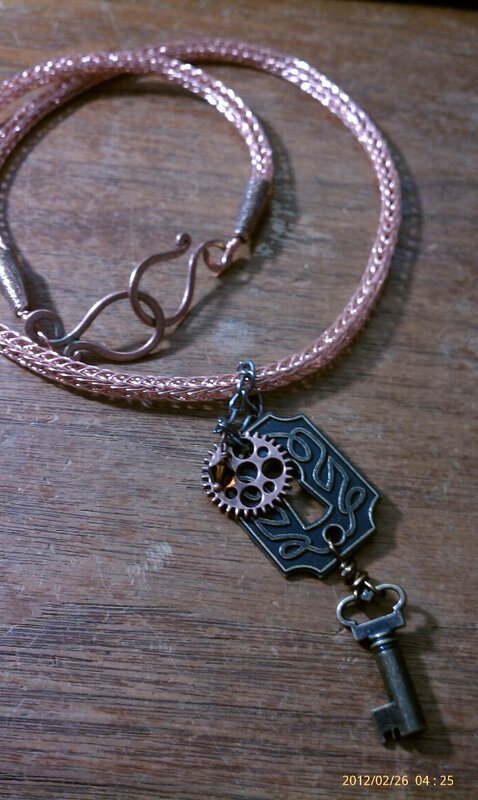 Using Viking Wire Knit, we create jewelry for modern wearers. We also create historically accurate designs for the Viking, Medieval, Renaissance re-enactor or Steampunk enthusiast. Copyright 2017 A Viking's Dream/The Wired Viking. All rights reserved.